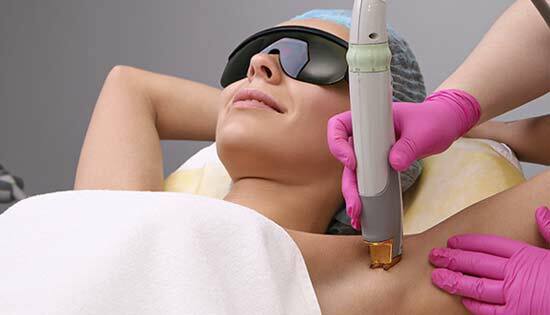 Laser hair removal has been among the top non-surgical procedures for more than two decades, according to the American Society of Aesthetic Plastic Surgery. Due to its long-standing consumer popularity, hair removal is an entry point to the aesthetic market for new and existing aesthetic providers. 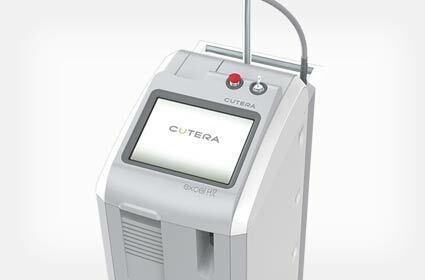 Cutera was the first to develop a high-powered Nd:YAG laser for hair removal to enable clinicians to expand their practice and for the first time offer proven, reliable hair removal to individuals with darker skin. 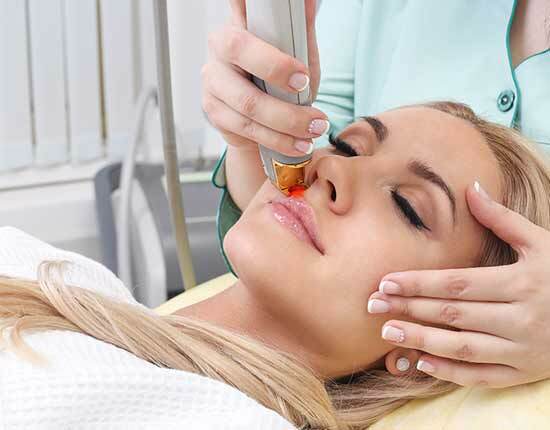 Our multi-application xeo platform is an ideal market-entry solution for practices interested in offering hair removal and expanding their aesthetic applications in their practice. 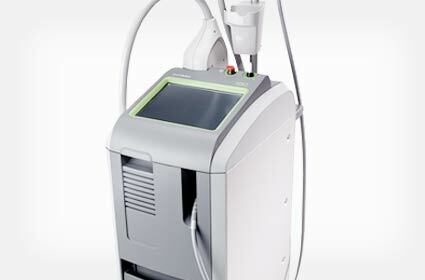 Our second evolution in laser hair removal technology comes with the introduction of the excel HR, our premium laser hair removal platform. excel HR features two proven wavelengths – the 755 nm Alexandrite and 1064 nm Nd:YAG – and superior contact cooling to comfortably remove unwanted hair on all skin types. The combination of these two wavelengths empowers providers to offer the most advanced hair removal available. Number of Treatment(s): 1 — Photo Courtesy of: .John Kayal, M.D.